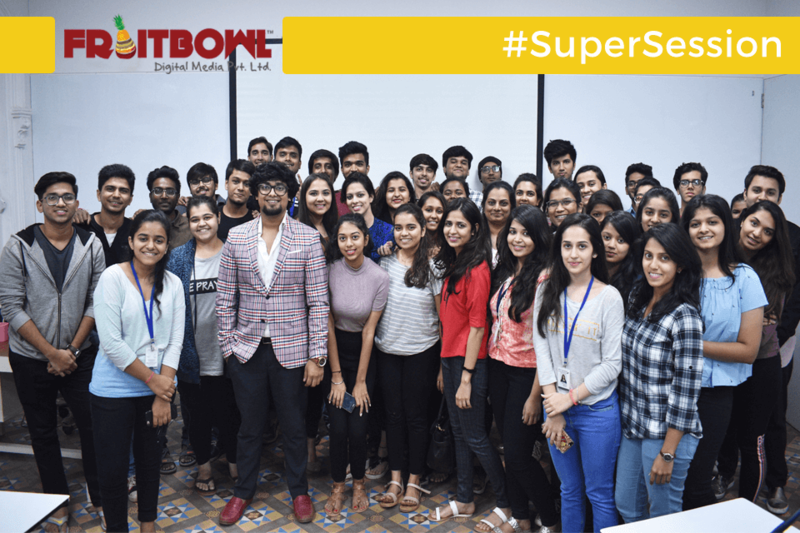 Traditionally, building a sophisticated app requires hundreds of thousands of rupees and two teams of engineers – one team for Android and one team for iOS. But now, non-coders can build their own apps on one platform, and every app will work on Android devices, iPhones, and iPads. The 90-minute app challenge enabled non-coders to walk out the IIDE campus with their own app installed on their phone. We also provided them with tools to make sophisticated apps in the future without having to learn a single line of code. Cross-Platform App: Every app project created worked on both iOS and Android devices (sorry windows users). Make your own or work on templates: Attendees had an option to start with a new project, or customize an existing sample app from open source projects.